R. Kelly returned to social media to wish his daughter a happy birthday. The disgraced singer is plagued with a child support case and mounting sexual abuse allegations, but took the time out to upload a video of himself singing happy birthday to his daughter Joann. 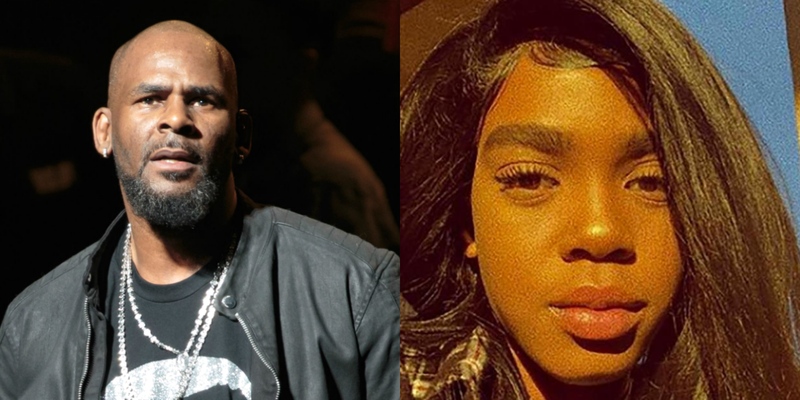 Following the premiere of the Surviving R. Kelly documentary, his daughter Joann, who now goes by Buku Abi, posted a lengthy statement on Instagram. Buku is one of three children Kelly has with his ex-wife, Andrea Kelly. His daughter also appeared on the docuseries and shared her allegations of having been abused by him. R. Kelly was recently jailed for failure to pay $161,000 in child support to his ex-wife.